Each cake is individually priced, based on the type of cake, portion and design. 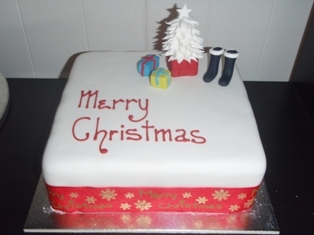 Fruit cakes will cost more than other cakes for the same design and size. The possibilities are endless, so please contact us to discuss your cake design.